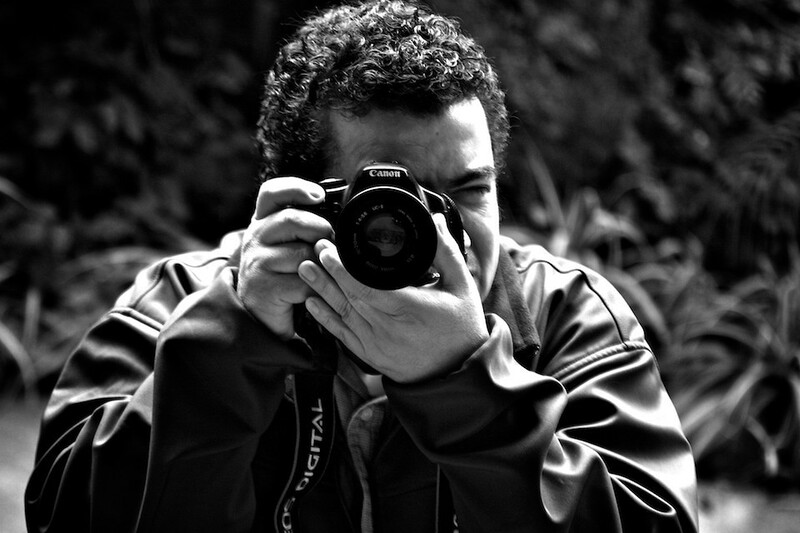 About Editor: Hugo Muralles, Web Designer, Photography enthusiast, Student of Communication and Design. Currently living in Guatemala City. You can see more photos and read Hugo’s blog to know what is going on in Guatemala City. About Guest Contributor: Arturo Godoy is married to photography after having divorced biology. He is now living in La Antigua Guatemala. He is starting up his photography business after making the transition from amateur photographer to a paid one, hence now a pro. In the few years he’s been in photography he’s had six expositions, and is working on two photographic books, one about expressions of women (a shared book with his dearest friends) and one about conservation of nature. His love to photography rises from expressing something through whatever kind of natural beauty that crosses him and his camera. 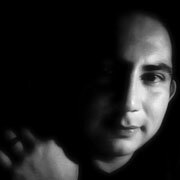 You can browse and purchase photos from his portfolio at ArturoGodoy.com web site.